Gun Safe Moving Looking for a moving company to safely transport your Gun Safe? Are you preparing for a move and worried about your more valuable possessions? Clear Lake Movers have experience with Gun Safe Moving and you can rest assured that your gun safe is in good hands. We understand your concerns about Gun Safe Moving, but here at Clear Lake Movers, our first priority is customer satisfaction. We take extra special care of your belongings and treat every item with the respect and wariness it deserves. You can rest easy during your next move and leave the hard part to us. Our team works fast and efficient to deliver a superior service that stands out from the rest. We will move and haul even the heaviest gun safe with ease. Clear Lake Movers is dedicated to its customers, and we guarantee satisfaction in the packing, moving, and in the arrival of your gun safe. All you have to do is call and ask for our gun safe moving services. We will show up on the day of your move ready to go, and have you on your way with one less thing to worry about. 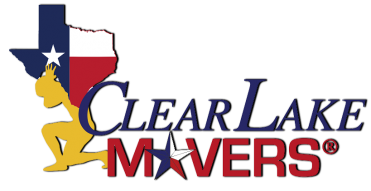 The safety and security of your gun safe is guaranteed when you choose Clear Lake Movers to help with your move. 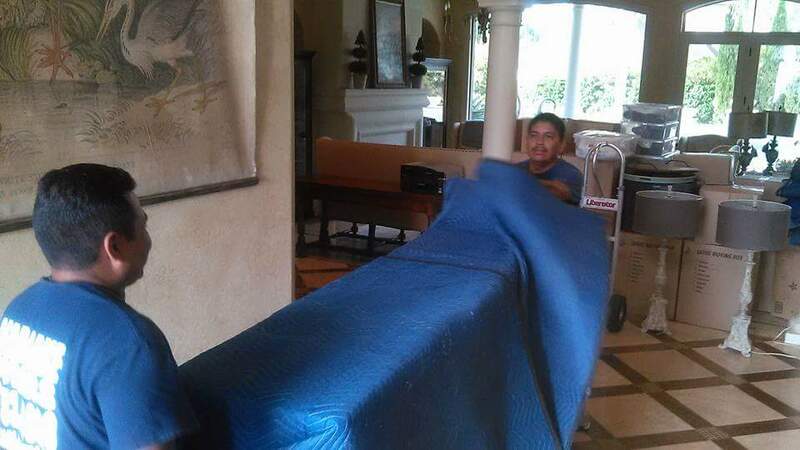 The transporting, loading and unloading, packing and unpacking, will all be handled by our professional crew of movers. 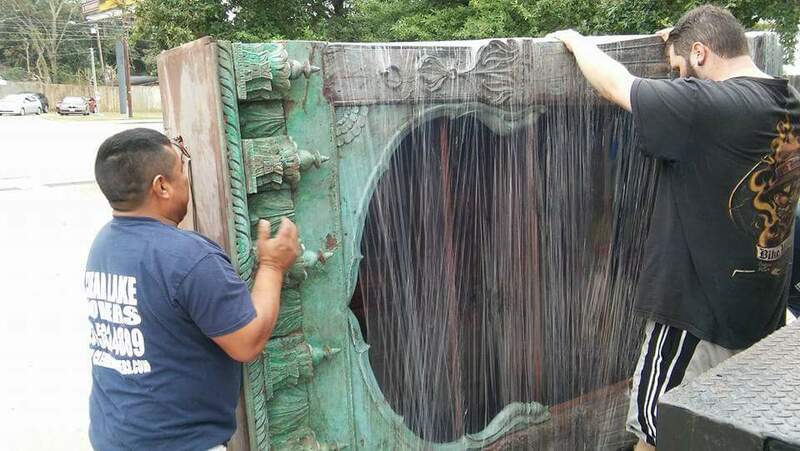 Here at Clear Lake Movers, we want to put your mind at ease knowing your gun safe is being transported with the utmost care. We have full-service solutions and competitive pricing for all your Gun Safe moving requirements! Going the extra mile for you is what we like to do! That is why we pay special attention when transporting your gun safe in our trucks. You can expect ALL of your items to be in the exact same condition when they arrive as they were when they left! 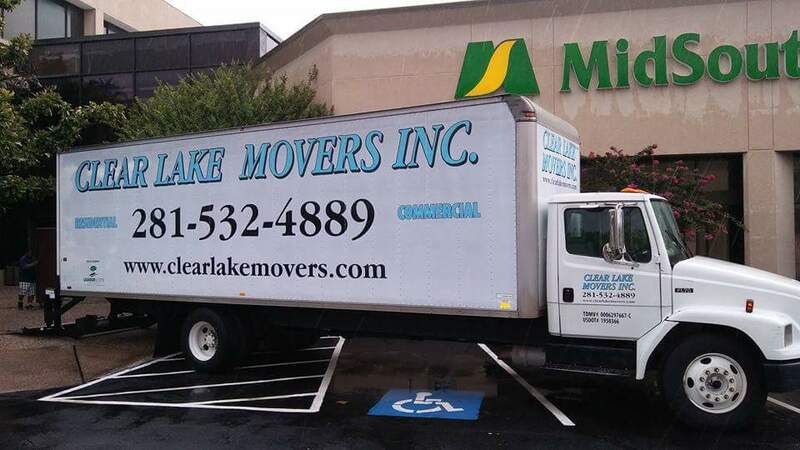 That is the Clear Lake Movers promise!